Never Let up. Never back down. 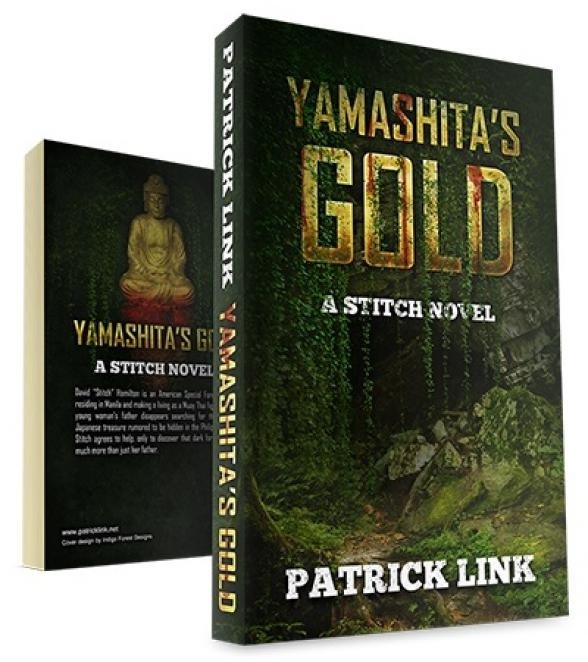 Yamashita's Gold, a Stitch novel is coming soon! Stitch. A real American Hero.